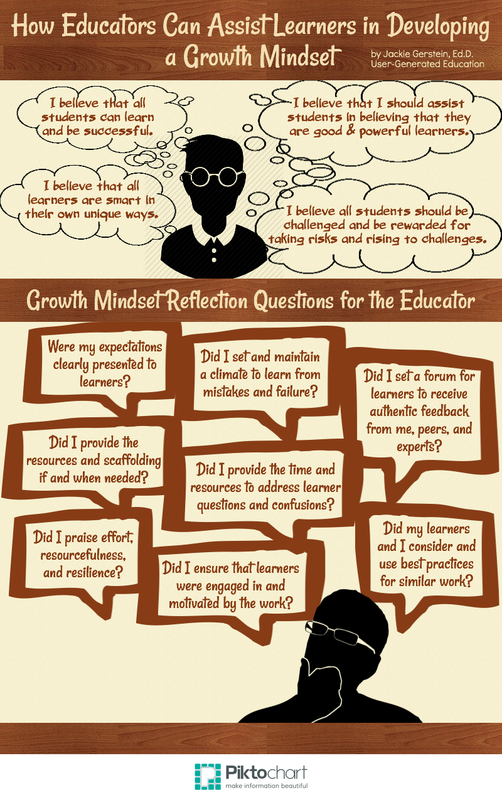 This post delves a little deeper, and hopefully provides some additional ideas for how educators can assist their learners in developing a growth mindset. Coaches operate with an underlying assumption that giving advice to others undermines the confidence and self-worth of others. Others don’t need to be fixed. In teaching we need to move to exactly this stance in order to foster creativity in our students–to allow our students the choice, control, novelty and challenge that builds their creativity. Without the assumption that our students are already competent, imaginative, and ready to burst forth with regular exhibitions of novel and valuable ideas and products, we are limiting their creative capacities before they’ve even had a chance to discover them.